A new documentary shows how a “professional class of deceivers” has been paid by the fossil fuel industry to cast doubt on the science of climate change, in an effort akin to that from the tobacco industry, which for decades used deceitful tactics to deny the scientific evidence that cigarettes are harmful to human health. The film, Merchants of Doubt, explores how many of the same people that once lobbied on behalf of the tobacco industry are now employed in the climate denial game. An infamous 1969 memo from a tobacco executive read: “Doubt is our product since it is the best means of competing with the ‘body of fact’ that exists in the minds of the general public. 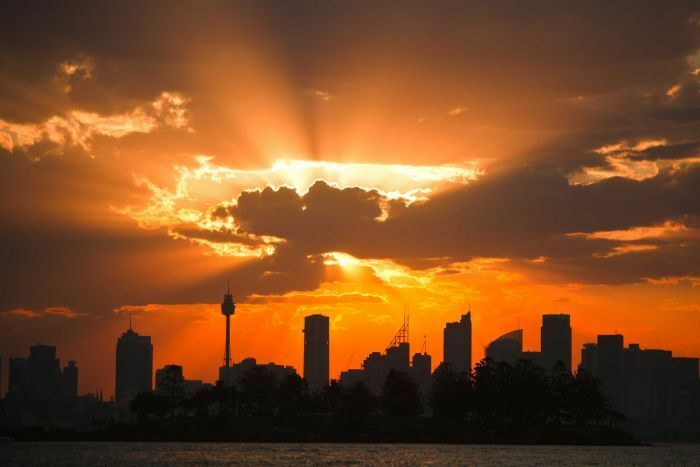 It is also the means of establishing a controversy.” Using similar tactics, a very small set of people have had immense influence in sowing doubt on the scientific consensus of manmade climate change in recent years. Merchants of Doubt features five prominent climate science deniers who have been particularly influential in deceiving the public and blocking climate action. Their financial connections to the fossil fuel industry are not hard to uncover. Yet major U.S. television networks — CNN, MSNBC, Fox News, ABC, CBS, and PBS — have given most of these deniers prominent exposure over the past several years. Now that these Merchants of Doubt have been exposed, the major cable and network news programs need to keep them off the airwaves, a sentiment echoed by Forecast the Facts, which recently launched a petition demanding that news directors do just that. Whenever there is a big climate-related story, Fox News turns to Morano to sow doubt on climate science, featuring him 11 times in 2014 alone. Most recently, Morano appeared on Fox News’ Happening Now to complain that Google’s new policy of ranking websites by their accuracy would prevent climate denial sites like Morano’s from getting enough attention. Morano has also appeared on CNN several times to debate climate science. 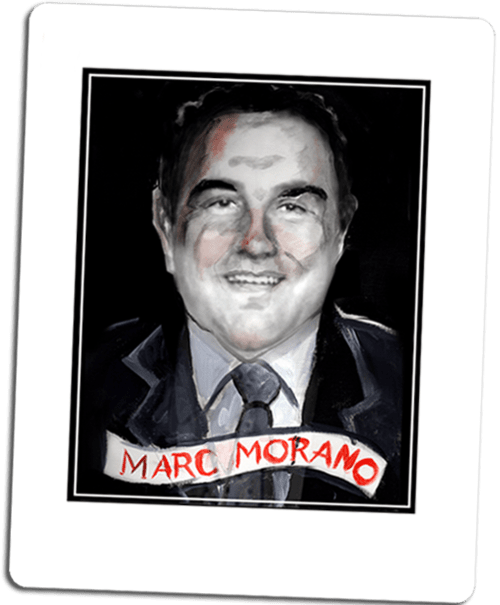 Not counting his recent appearance on Fox News, Morano appeared on major cable and network news shows 30 times between 2009 and 2014 to deny climate science or attack environmental policies. 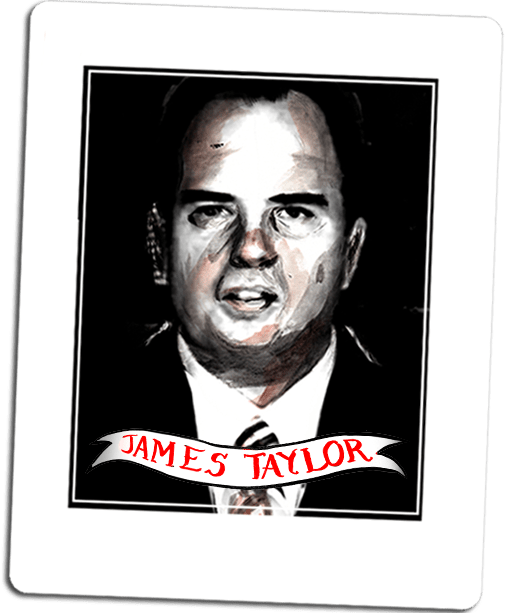 Taylor appeared on major cable and network news shows eight times between 2009 and 2014 to cast doubt on climate science or criticize environmental policies. 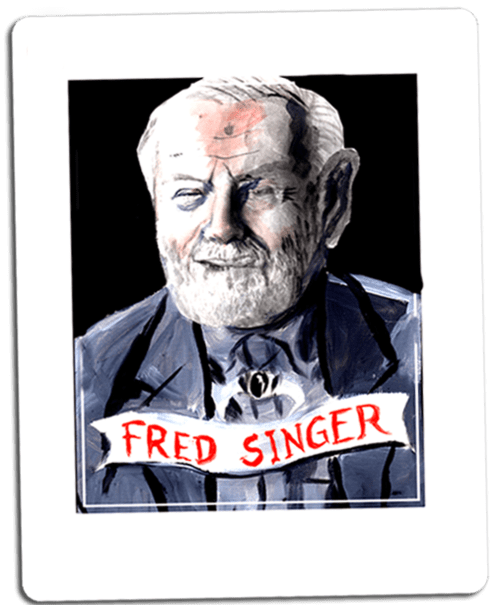 Fred Singer is the president of the Science and Environmental Policy Project, which has received funding from Exxon Mobil and casts doubt on global warming. Singer has received funding from the Heartland Institute to “regularly and publicly counter the alarmist [anthropogenic global warming] message” and consulted for Shell, Arco, Unocal, Sun Energy and the American Gas Association. 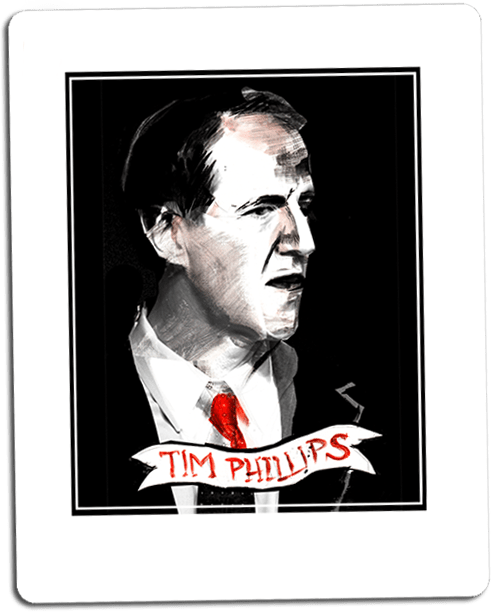 Tim Phillips is the president of Americans for Prosperity (AFP), the conservative advocacy group that was founded by the oil giant Koch brothers. Under Phillips’ leadership, AFP has campaigned against the Environmental Protection Agency’s carbon pollution standards and tax incentives for wind energy, while denying the existence of subsidies for the oil and gas industries. The Washington Post has said that Americans for Prosperity “may be America’s third-biggest political party” due to its widespread influence in elections. Phillips appeared on the cable and network news programs to deny climate science or attack environmental policies seven times between 2009 and 2014. 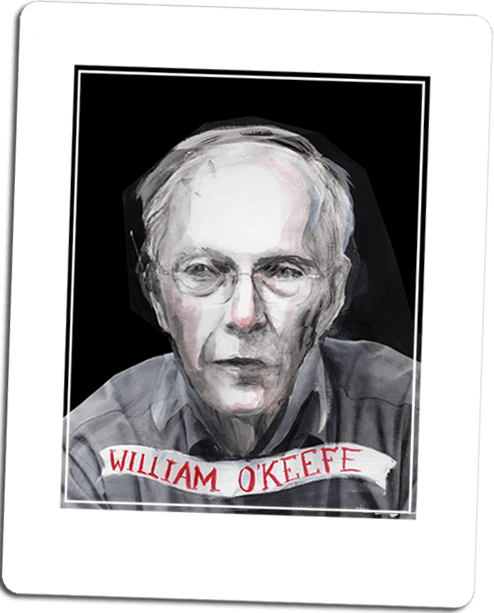 Fortunately, O’Keefe has not appeared on the networks in recent years, although he did publish an op-ed in the Wall Street Journal casting doubt on whether humans are the primary cause of global warming.